Meet Us Monday! 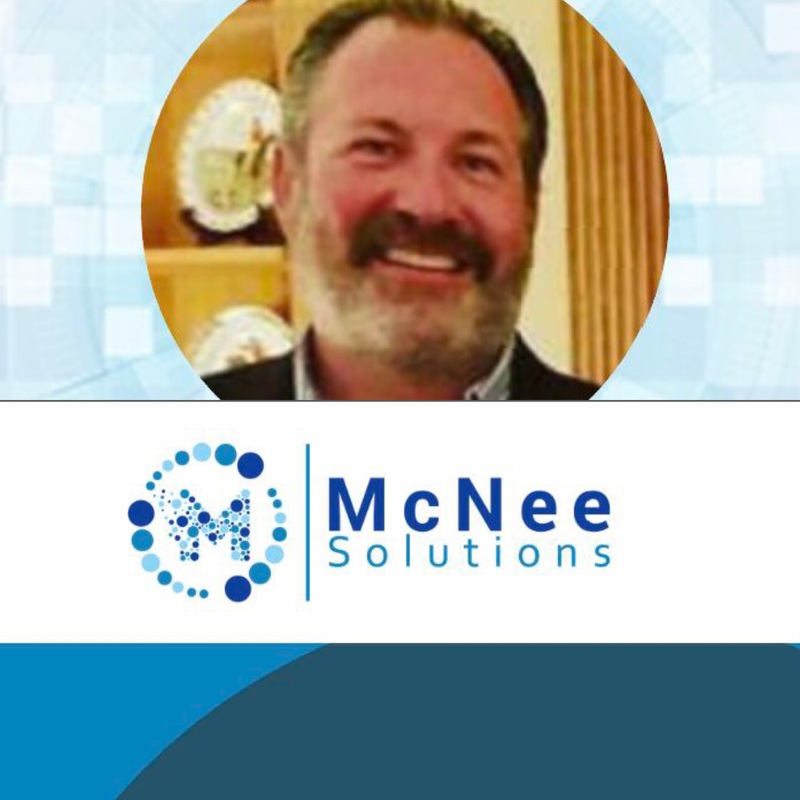 LYPA would like to introduce Bryan McNee, founder of McNee Solutions. We are pleased to announce that McNee Solutions will offer their insight at our upcoming professional development event. McNee Solutions is the winner of Lexington’s Best Web Design award for 2017 and 2018. They offer advice to help place your site and business pro file in local search results, as well as popular voice search devices like Siri and Alexa. Meet Bryan this Tuesday at our FREE Professional Development event “Your Web Site’s Credit Score”. This event will be held 3/26/19 at Pivot Brewing ,5:30PM & everyone is welcome to attend!